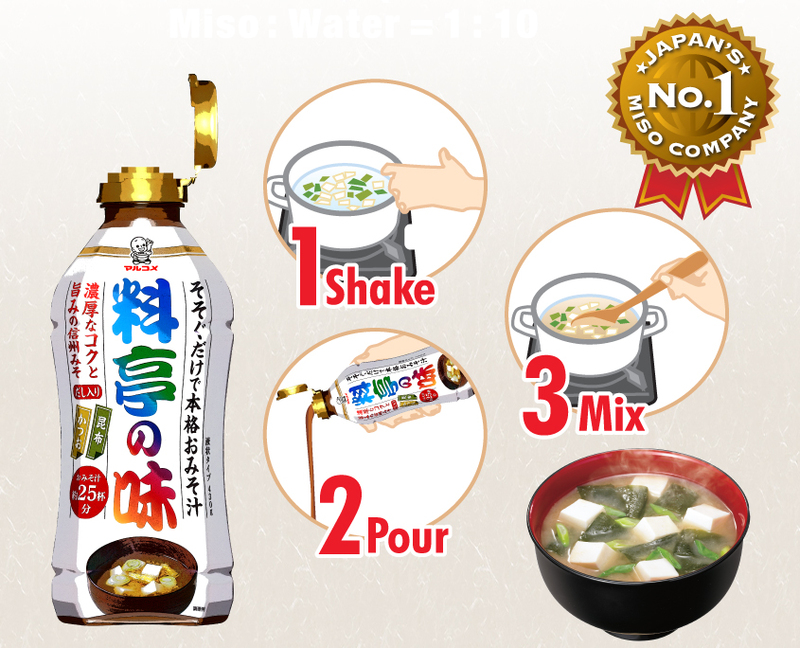 Japan’s No.1 branded miso series [Ryotei no Aji] with liquid type. 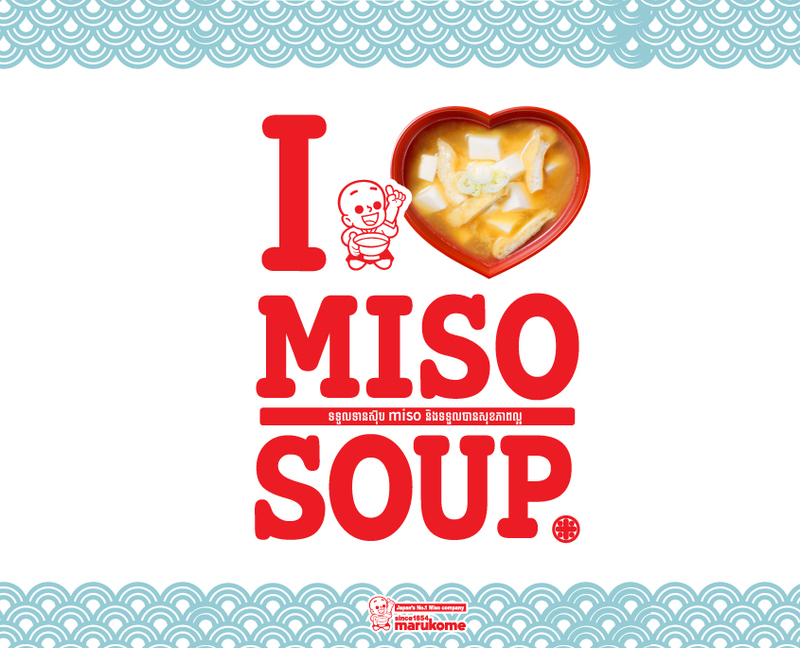 Three easy step to make deliciously authentic miso soup. 1, Shake 2, Pour 3, Mix. 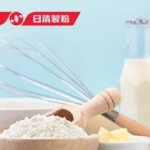 This product is suitable for both consumer and food service. 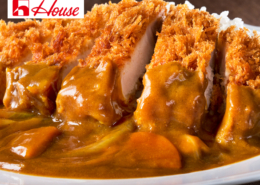 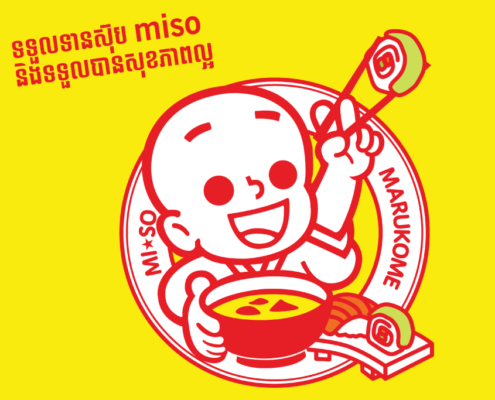 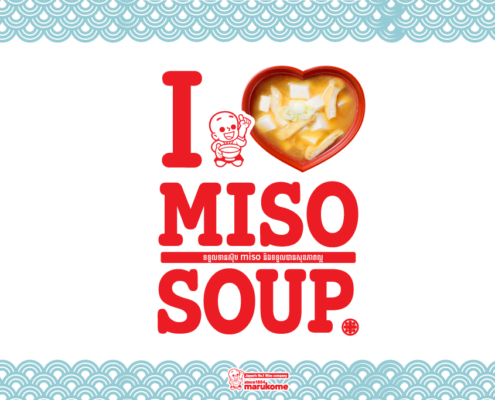 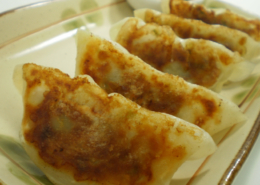 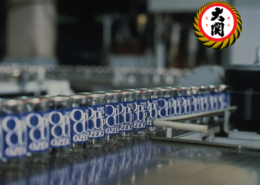 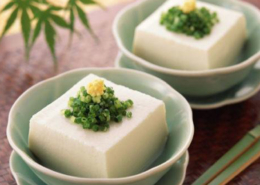 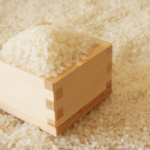 We are the No.1 miso company in the world.